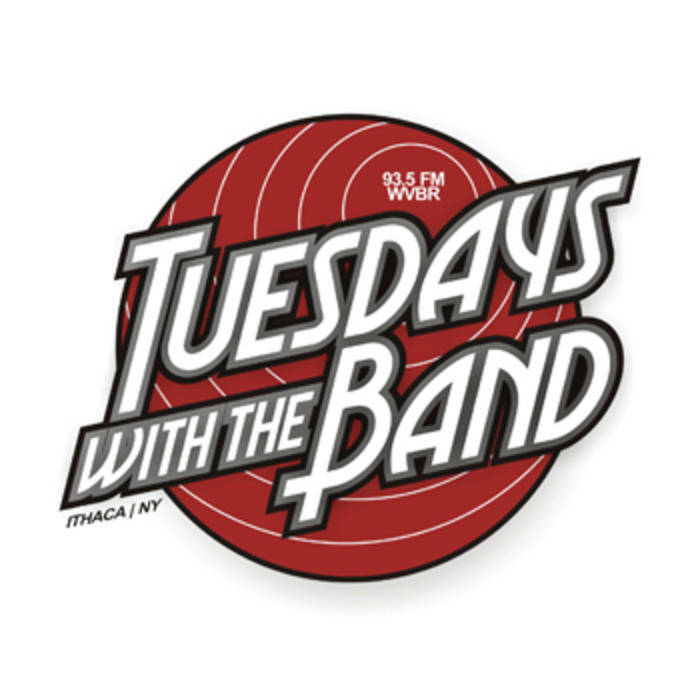 Every Tuesday on 93.5 WVBR-FM, and online at wvbr.com, host DJ Helen Stride welcome a local music act into the studio for an interview and live music. The show starts right after the 6 pm news-break. Tune in to discover the talent that dives the local music scene. And remember, all music starts as local music.